Right now, a cold front is heading for the UK, just in time for the weekend, which is nice and generous. Darn weather. It’s not all bad for some people in the UK, however, because it means the stunning Northern Lights, or Aurora Borealis if you’re so inclined, might be visible in some areas. The cold front implies, yep, for this time of the year, the weekend will be cooler than usual, but a few clear skies follow just after the cold –thus the chance to spot the groovy green lights. The Met Office shared the news, saying that depending on the cloud cover, the light spectacle might be visible to Scottish residents. In the Scottish Highlands, as well as east, in Dundee and Aberdeen, the skies are anticipated to be particularly clear. Although in Glasgow and Edinburgh they could also be visible. 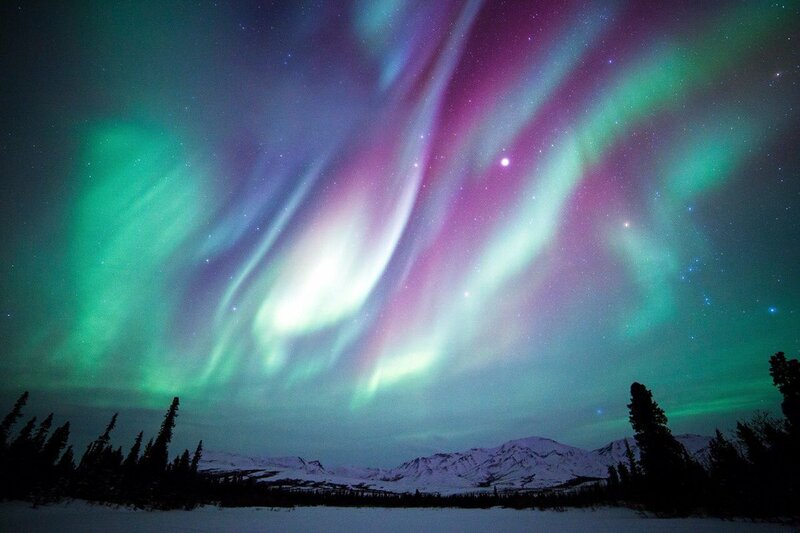 NOAA-based Rodney Viereck said aurora sightings in the northern part of the US mainland are pretty rare. Although according to him residents in northern Michigan, Wisconsin, and Maine would have the possibility and probably highest likelihood of seeing the Northern Lights, and some charts indicate that they could even be seen in New York and across Chicago. If you’re not in the United States, don’t be depressed. There are plenty of other places to be treated this weekend, including large swaths of Canada and Scandinavia, to an appearance of the aurora borealis. 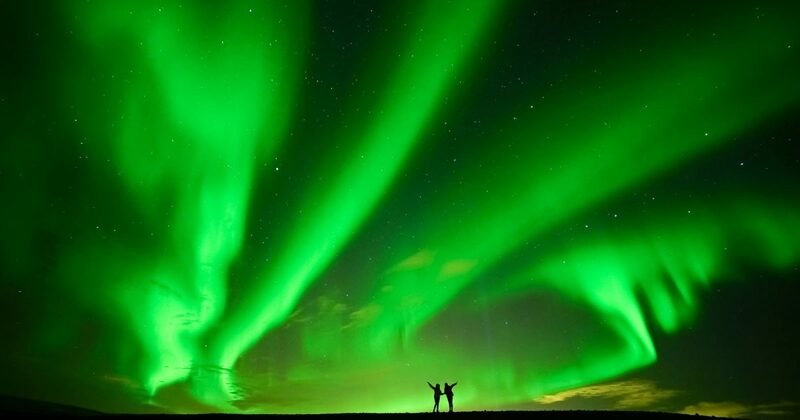 After disruptions in the Earth’s magnetosphere –the region of space around the Earth controlled by the magnetic field of the planet -the Northern Lights appear usually. These disruptions result from particles that flow from the Sun and collect around the magnetic poles of the Earth. Being able to see them as far south as the United Kingdom is unusual and is the byproduct of the Sun’s’ plasma ejection,’ known as Coronal Mass Ejection (CME), after a solar flare earlier this week. A Coronal Mass Ejection has happened and the effects of that are expected to arrive later tomorrow evening. Whether or not you will see the Northern Lights depends on where you are and what the weather is like. Scotland is where you’re most likely to see it. There’s a couple of showers on the west coast of Scotland on Saturday evening, and with those showers there will be a bit of cloud. However, the clearest skies are further east in Aberdeenshire, where there are plenty of clear skies. Further north, you’re pretty likely to see something.